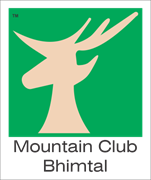 Mountain Club Resorts India Ltd., a private limited company incorporated under the provisions of the Companies Act, 1956 on 31st Jan 2005. Mountain Club, the best kept secret of the lake region of Nainital, is open to nature lovers and seekers of a tranquil retreat in the area's most beautiful location, June Estate at Bhimtal. Mountain Club is surrounded by dense oak forests stretching out for miles from the door of the resort. Numerous walkways, trekking trails leading to the forested lakes of Sattal, a natural rock climbing area at a walking distance, proximity to Nainital - the popular holiday destination and easy access by road or rail. The developers kicked off an illustrious foray into the hospitality industry with their Quality Inn, Corbett Jungle Resorts being chosen as "Best Resort of the Year" in 1990. A decade later, Ski and Snow Resorts Pvt. Ltd. launched Clifftop Club Auli, a premier Ski resort at over 10,000 feet in the Garhwal Himalayas. Beginning operations as an exclusive ski resort, Clifftop Club went on to win "Resort of International Distinction" Award from their affiliate chain Resorts Condominium International (RCI). More accolades followed, with the "Gold Crown" in 2004 and the "Hospitality Award" in 2006. Meanwhile, Alpine Club became operational as a small boutique hotel in Nainital and Mountain Club opened its doors to guests in 2005. Within a year of its opening, Mountain Club went on to win the RCI "Silver Crown" in 2006. In 2014, The Rangers Reserve was created on a virgin hill where nature still exists as it did for centuries in Jim Corbett . Every care was taken to maintain ecology by not cutting even a single tree and enforcing a seamless blend of design, luxury and topography, so that man could view wonders of the wild exactly the way nature created it. Our belief that we live on land leased from nature led us passionately to preserve the natural heritage in difference to our love for flora and fauna of the region. That is why we dedicated this marvelous home to the nature, to which it belongs. 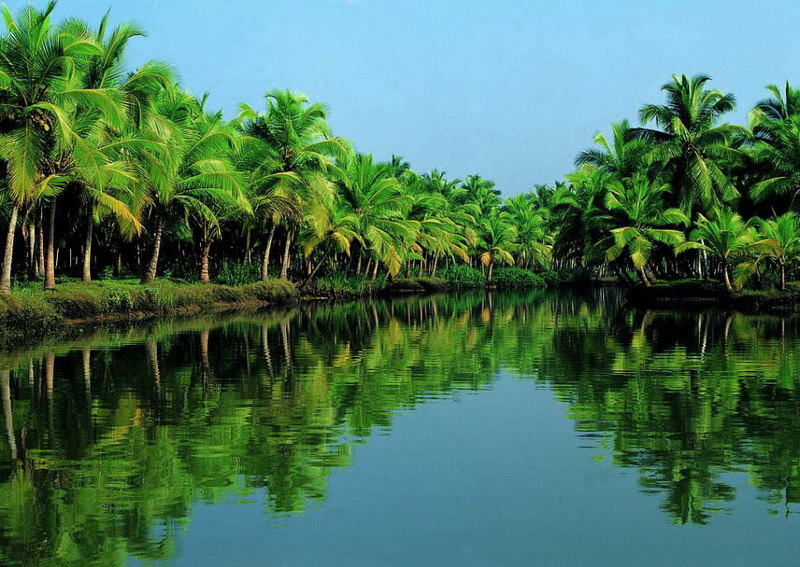 The Rangers Reserve is the First Registry Collection Resort in India. Our mission is to give you a holiday to remember, while forging a bond and cementing our relationship with you.